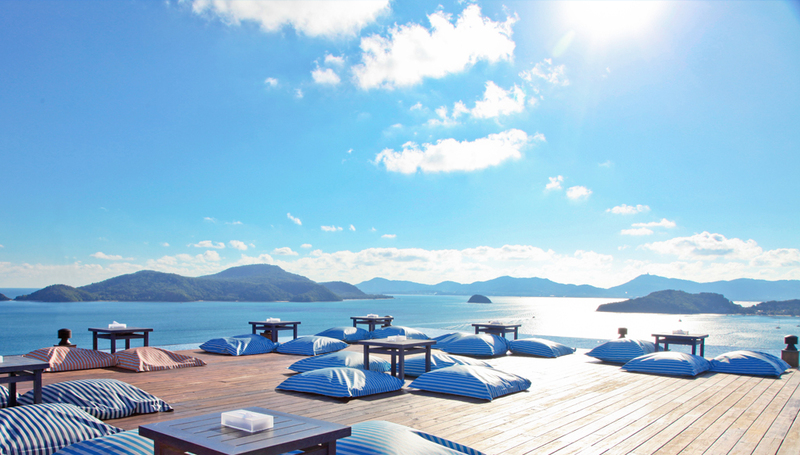 Get ready to sip on some drinks over breathtaking views! 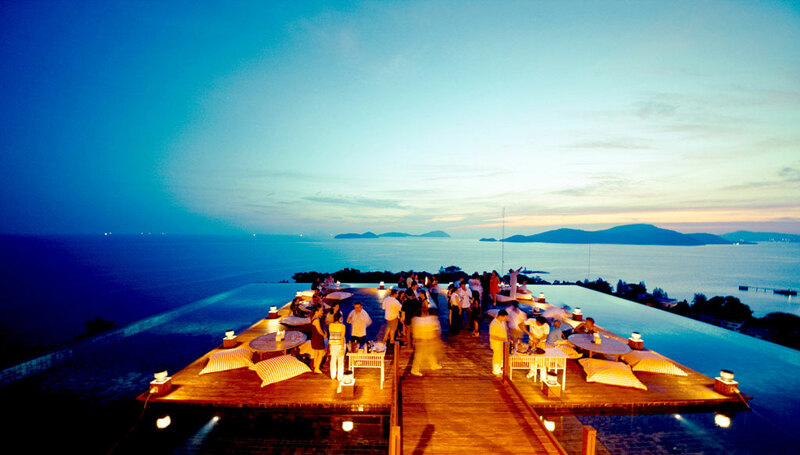 If you’re like us, then all you want to do is lay by the pool and sip on some nice cold Mojitos in the summer time. 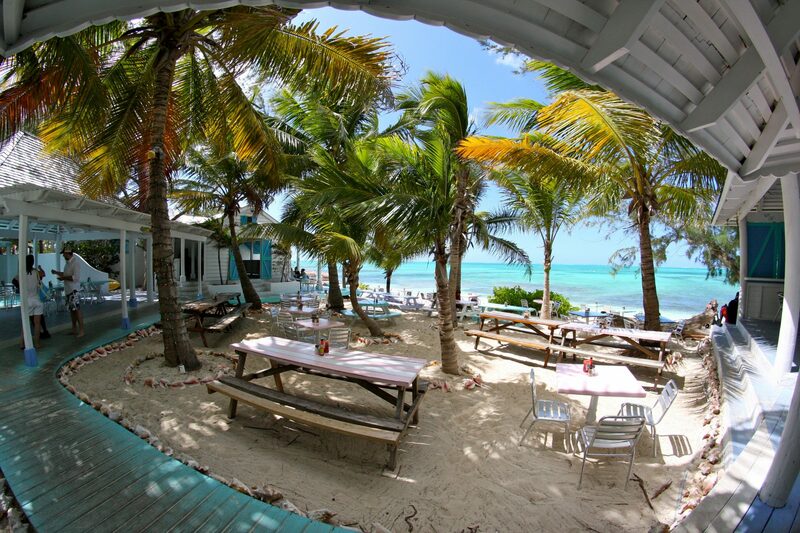 In this article, we will be going through some of the most amazing beach bars in the world with some breathtaking views. If you’re reading this article, then that means you’re ready for a new adventure. 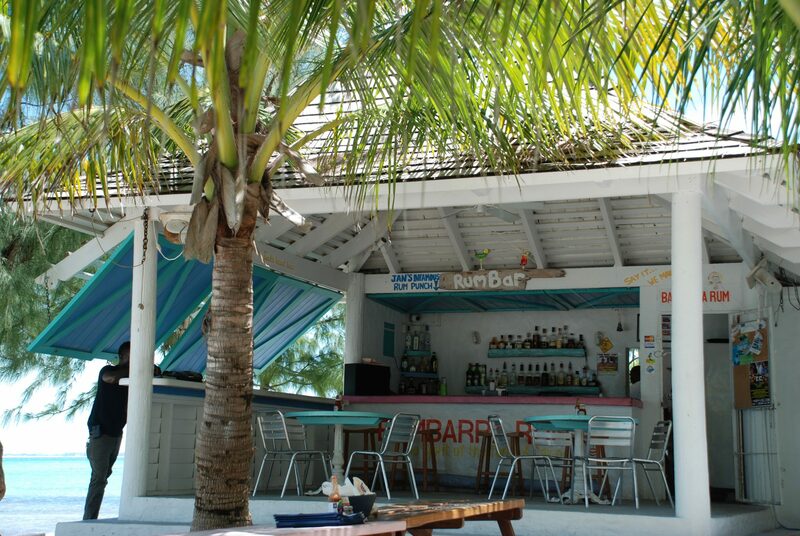 During the summer we got the heat, and there’s no other way to to beat it than going to one of these beach bars listed below. You’ll be spending most of your leisurely time sipping cocktails (or mocktails, depending on the hour of the day). It’s time to close the laptop, turn off the cellphone and toss your worries out the window. It’s time to chill on the beach! 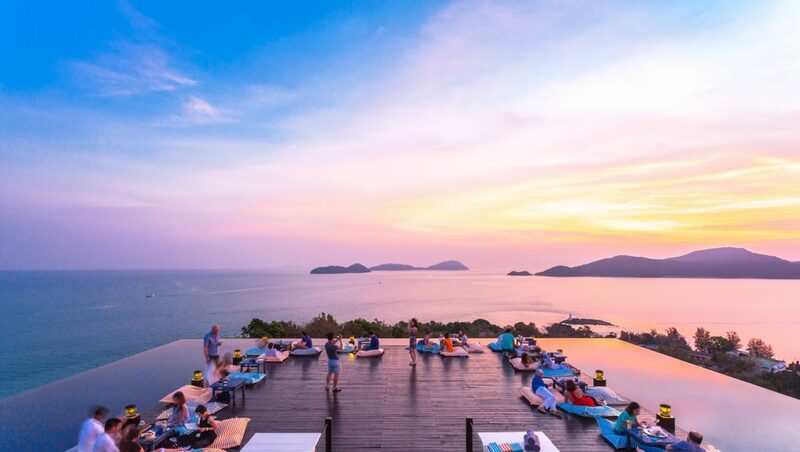 The Baba Nest in Thailand is a rooftop bar on the beach, surrounded by an infinity pool and with breathtaking views of the ocean. This bar doesn’t even use chairs! You’ll be sitting on some comfy bean bags, giving you a more relaxing evening. This is definitely a once in a lifetime kind of experience. But if you live here, then you’re just living in paradise. I know most people don’t ever take advantage of things they have, so if you do live here, make sure you check this spot out! 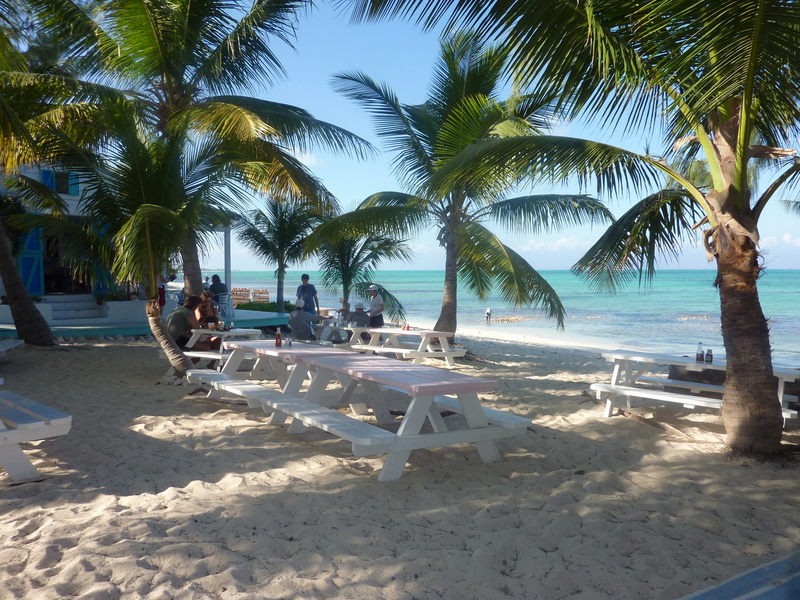 How about a beach bar literally on the beach? 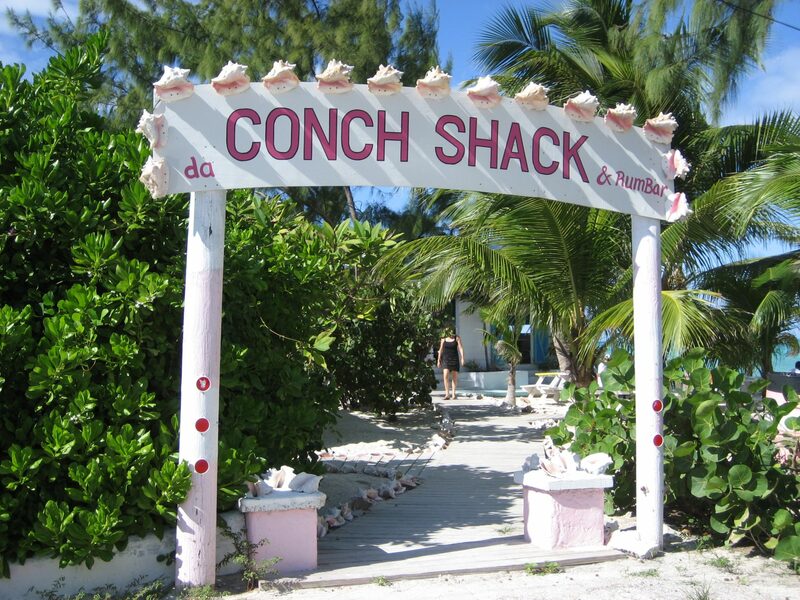 Da Conch Shack in Turks & Caicos Island is where you sit by colorful tables underneath the shade of palms trees. Fresh fish is also served, straight out of the ocean, pretty much.